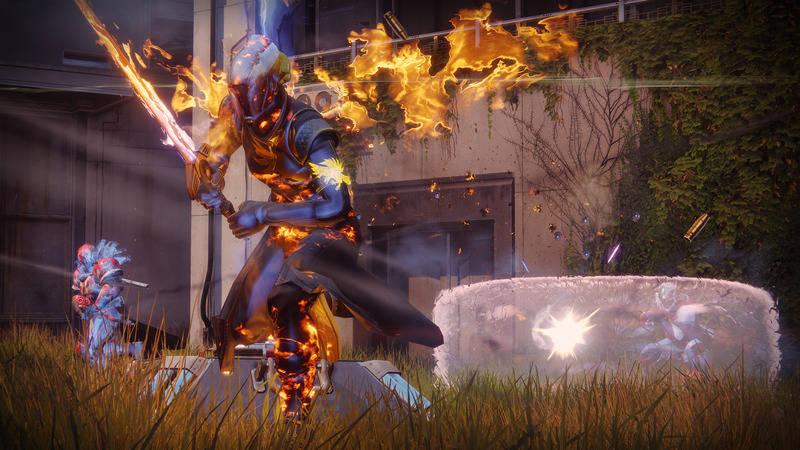 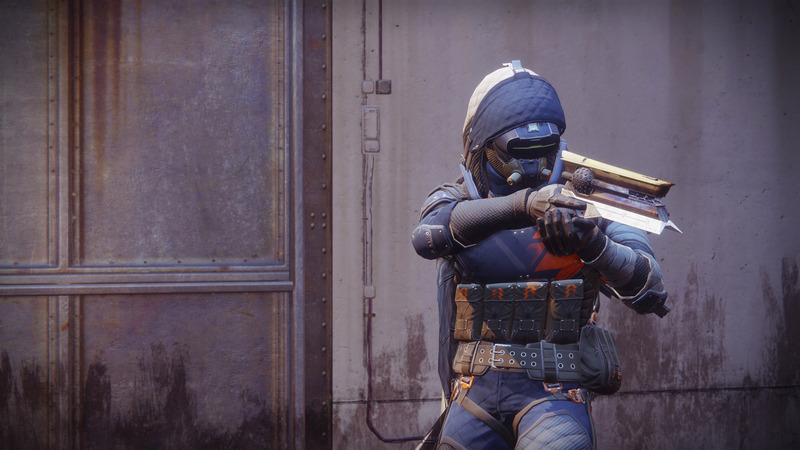 Check out these screenshots of Destiny 2 on PC, all in beautiful 4K resolution. 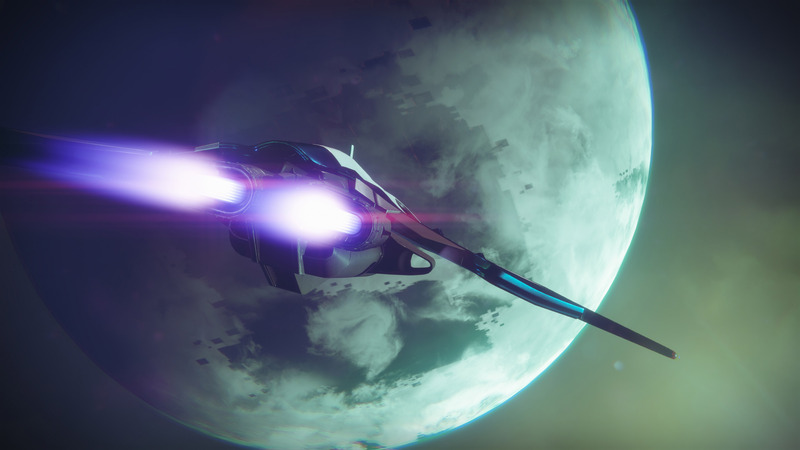 The original Destiny game was a good-looking title for a console release. 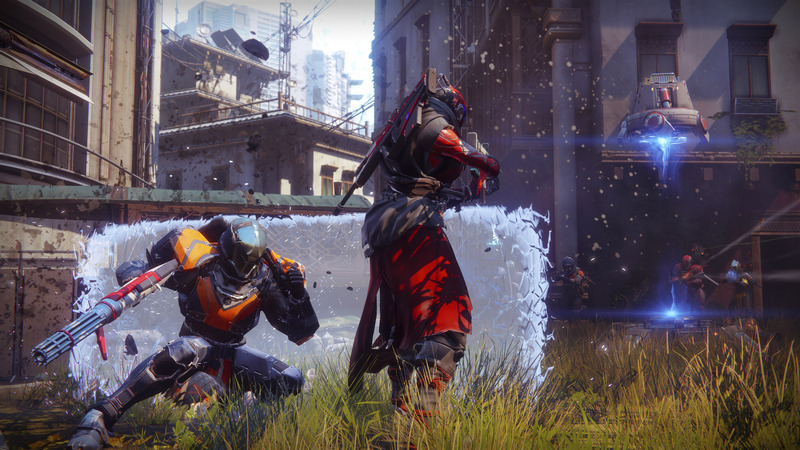 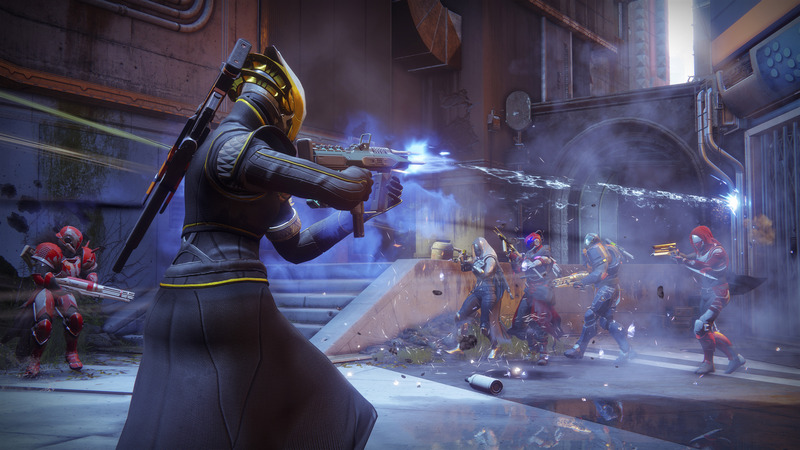 Sure, the FOV left a lot to be desired, and an FPS bump would have been spectacular, but all that will get worked out when Destiny 2 hits the PC on October 24th, 2017. 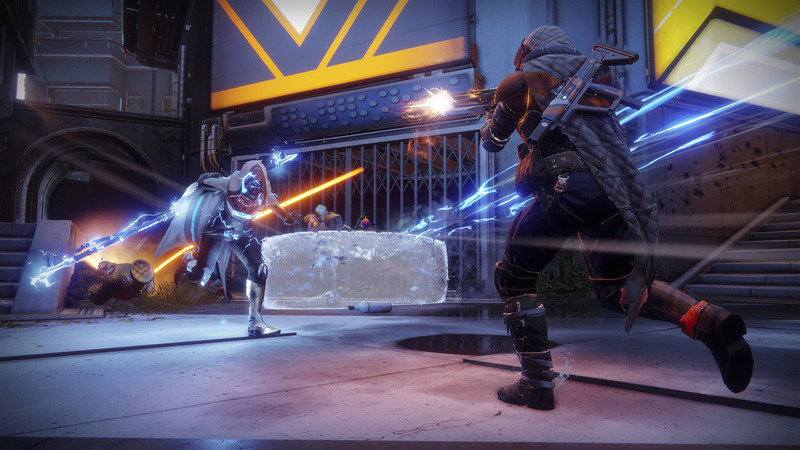 We’re confident in that because we’ve recently been given our first glimpse of Destiny 2 PC gameplay in 4K, and because we just stumbled across some PC screenshots from Activision. 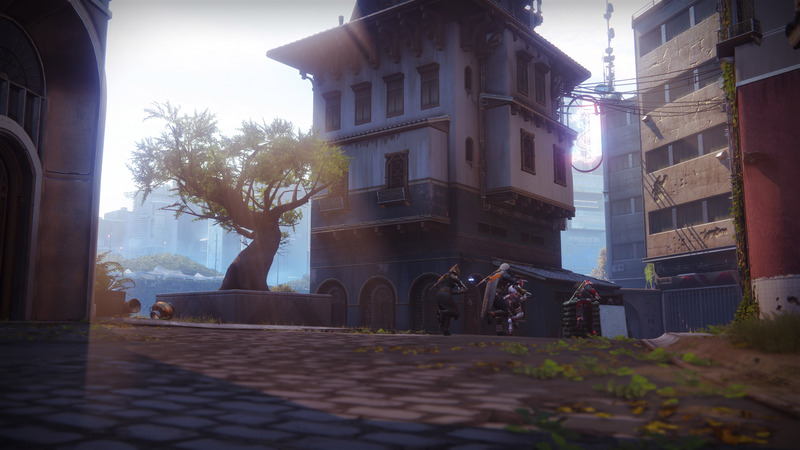 Some of the screenshots were in a higher than 4K resolution, but we’ve re-sized each one to a 4K resolution of 3840x2160. 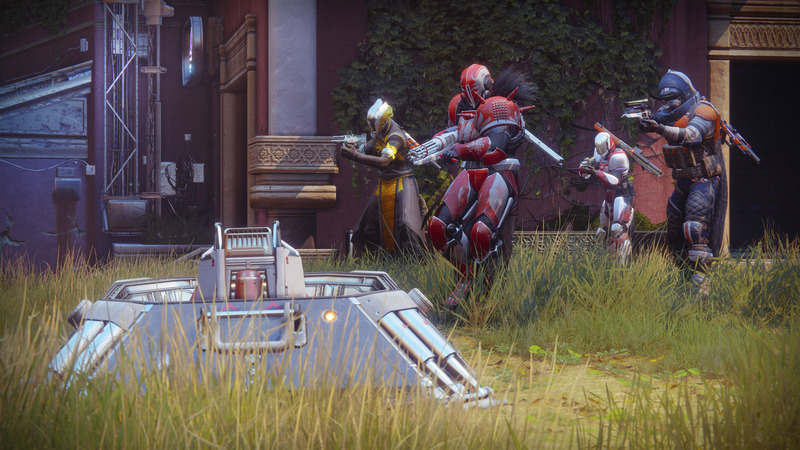 However, none of the images that you’ll find from this point forward of the article are under 4K, and Activision has them all labeled as PC screenshots. 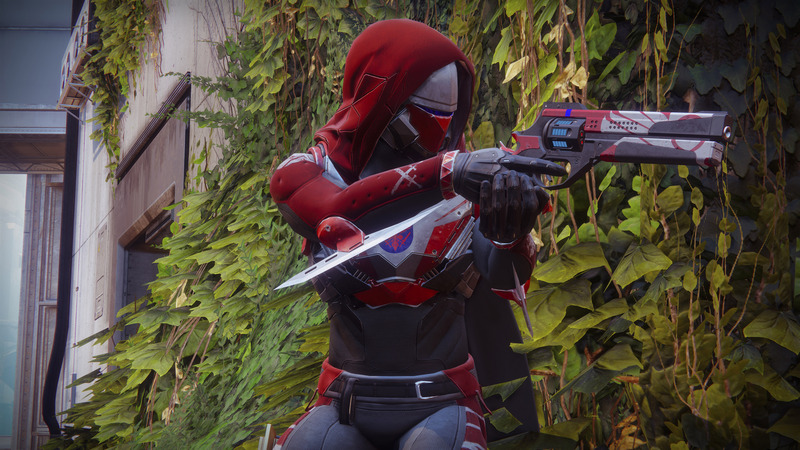 There are no console screenshots in the bunch. 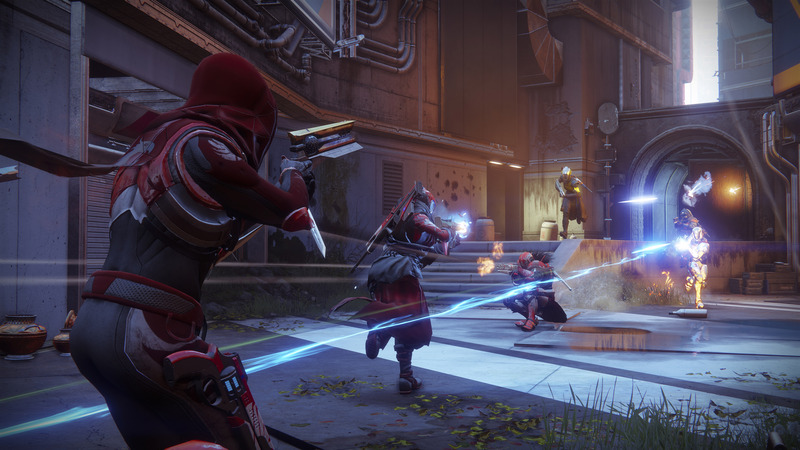 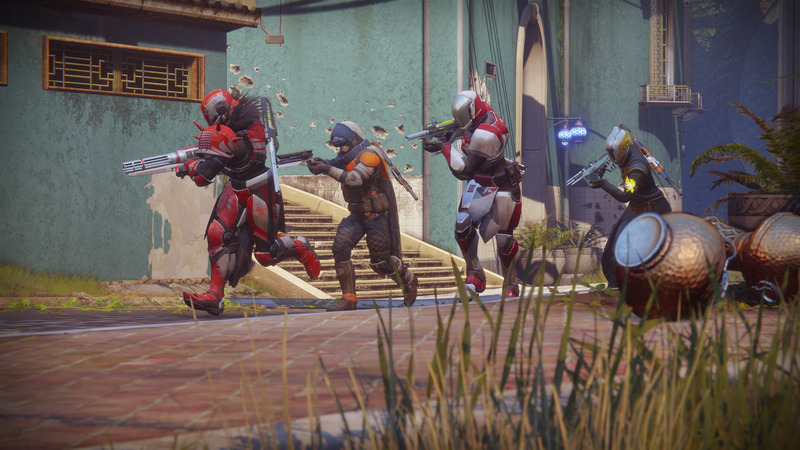 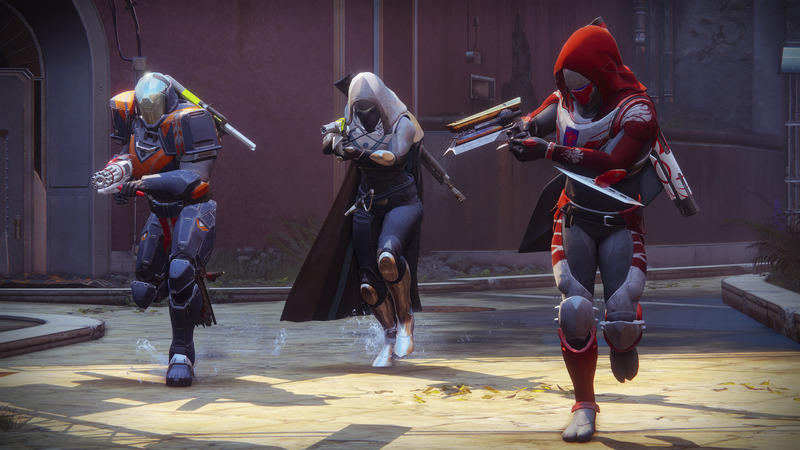 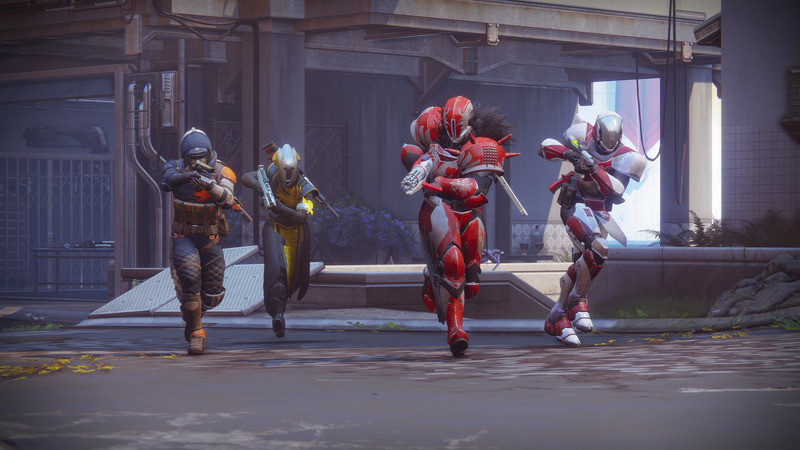 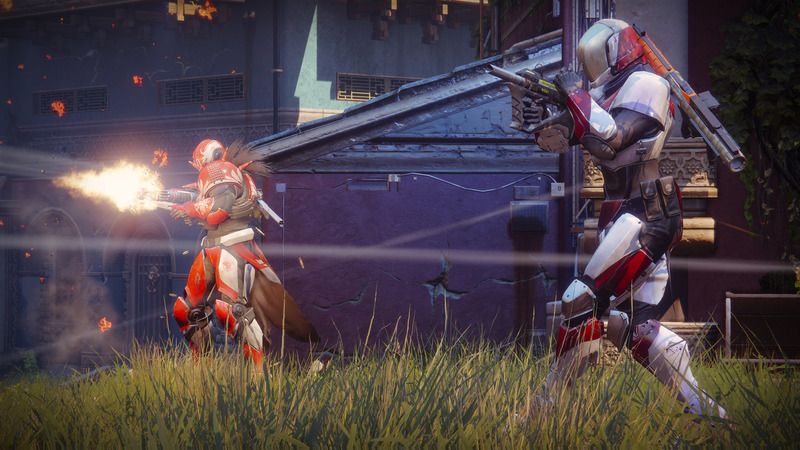 Tank War Room will be covering Destiny 2 extensively this fall, and have already started with guides for the Hunter Gunslinger Subclass, the Titan Striker Subclass, and the Warlock Dawnblade Subclass.